KABUL (Reuters) – Afghanistan’s president Ashraf Ghani said on Tuesday that no peace deal between the Taliban and the United States could be finalised without involving his government as “the decision-maker”. Mr Ghani’s government has so far been shut out of the evolving peace talks between Taliban negotiators and US envoys to end more than 17 years of war, with the hardline Islamist movement branding his government as a US puppet. He made his remarks in a television interview as Afghan opposition politicians, including his predecessor Hamid Karzai, meet Taliban representatives in Moscow. 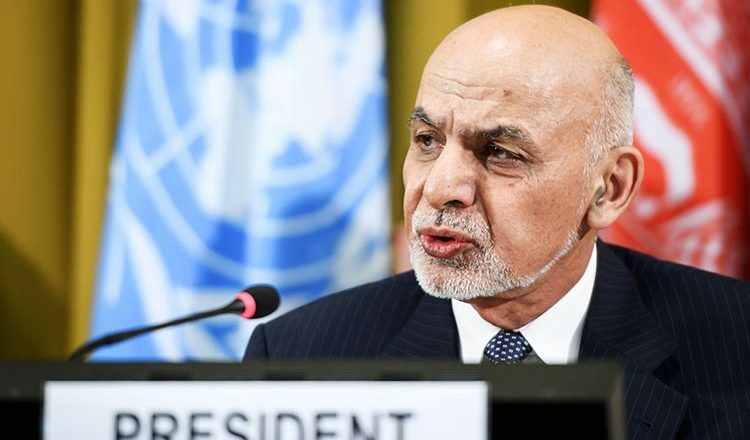 “At the end of any peace deal, the decision-maker will be the government of Afghanistan,” Mr Ghani told TOLO News, the country’s largest private television station. “Rest assured that no-one can push us aside,” he said. With both sides hailing progress in talks in Qatar last month, US peace envoy Zalmay Khalilzad is due to meet Taliban representatives there again on Febuary 25. Mr Ghani’s comments are some of the most extensive since he met Mr Khalilzad in Kabul last week following the last round of talks. US officials say any withdrawal is contingent on a ceasefire – something the Taliban insists on happening first – and that the movement must be prepared to enter talks with the Afghan government to help create a durable peace. A ceasefire and the withdrawal of thousands of US-led Nato troops is on the table after Washington secured earlier assurances from the Taliban that they would not allow groups such as al-Qaeda and the Islamic State to attack the United States and its allies. 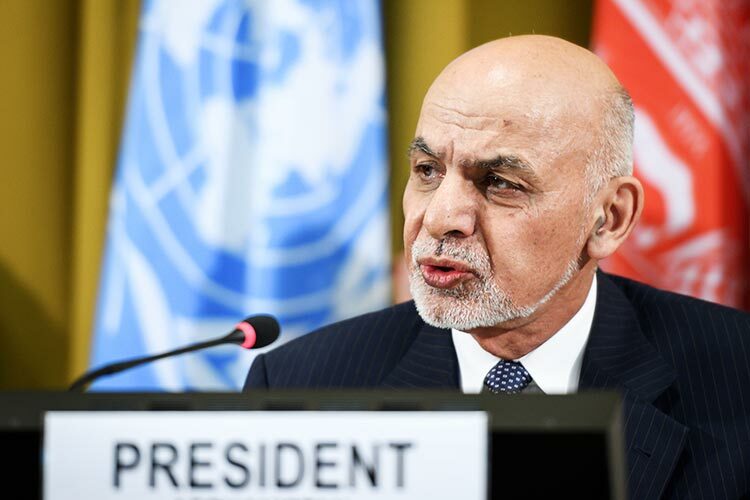 “The Taliban said they ready to sever ties with al-Qaeda and the Islamic State, and this is a good development,” Mr Ghani said. Shortly before the interview was broadcast, a US general told a Senate hearing that the talks were in their early stages and the Afghan government would have to be part of any negotiated solution.